We are very happy announcing the visual artists for this years edition of Transition. The main artist will without any doubts be the most amazing artist ever: Nature! In case you were already part of Transition, you know about the beauty and tranquility this part of Andalusia has to offer. Situated in the northern part of the Donana National Park you can be sure to be welcomed by one of the most beautiful landscapes Southern Europe has to offer. Especially in this time of the year, in spring, Nature will treat you with one of her most stunning performances. Lush vegetation in combination with the fresh smell of spring....simply beautiful! Have you heard of the Flamingos and Horses nearby? Something worth checking out! The legendary Tribe of Frog from the UK, partly based in Spain nowadays alongside Ganesha Space Garden from Argentina, Jamas and Neonovy from Germany plus Wamba from Spain will make sure you will enter a colorful wonderland completely in harmony with nature! We are looking forward welcoming you to it! See you at our upcoming BMSS Label Parties! We hope you slided nicely into 2012, may this year be the Transition year we are all waiting for! A Transition away from the material world towards a more consciousness oriented one! 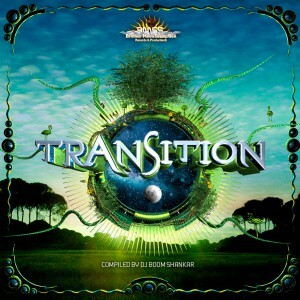 We will offer you the perfect frame to unite with your fellow Trancers in April: see you at Transition Festival 2012 in Southern Spain! But even before there will be some great chances to connect with us! We hope to see you at one of the upcoming BMSS Label Parties in Brighton (UK), Berlin (Germany) and Oslo (Norway). We are already planning more tour stops, so in case you are a Promoter willing to have us over, please get in contact with us. The first stop will be in Brighton (UK). The Freak Bazaar Family invited Soul Kontakt (Live) and Boom Shankar (Dj set) to Volks, a beautiful club at the seashore of Brighton to rock the night. Additional performances by Adsimeon (Somethin Groovy), Niquid (Psychedelicious), Clayton (Freak Bazaar) and Kayaman (Freak Bazaar) will guarantee a night of psychedelic Extravaganza. And if you care to wander downstairs you will be greeted with downtempo and prog trance from Sergical Spirit (Somethin" Groovy), Piatrixx (Psy Sundays), Mental Silence (Debut! Freak Bazaar) and Trancient (Freak Bazaar). We hope to see you there! The second stop will be Berlin (Germany), the venue the Natraj Temple. Most of you probably came across this name already, as the former Natraj was THE Goa trance club in Germany in the mid nineties. After relocating to Berlin some years ago, the old spirit is ready to come to life again! Atma and Boom Shankar will make sure you will have a hell of a party! In addition, we will have free CDs with us so the first guests will receive our latest release for free! So come early, grab your copy of Atma"s Music Revolution and get ready for a blasting night! The third Label Party will happen in the Norwegian capital of Oslo. Our latest signing Phase Phour returned from the US to their homebase in Norway, a perfect reason for celebration! They will showcast their latest tracks in a mind-bending Live performance - get ready for this one! In addition Label head Boom Shankar will have his debut gig in Norway, so you can be sure to experience a night full of great vibes and energy! We are looking forward seeing you at those parties or at Transition Festival in April! Much love and have a great start of 2012! 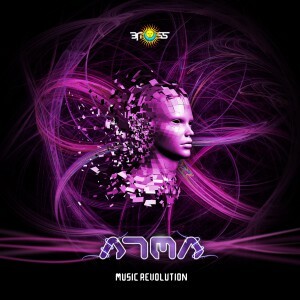 Atma - Music Revolution - The new album is out now! It has been 20 years now since Andrei Oliver Brasovean embarked on his journey into the world of electronic music production. After a long and successful career with different musical projects, Andrei is surprising us again with a brand new Atma album: "Music Revolution". While most of the electronic music nowadays is based on linear drums, baselines and overuse of sound effects, Atma leads us into a completely new perspective of electronic music. 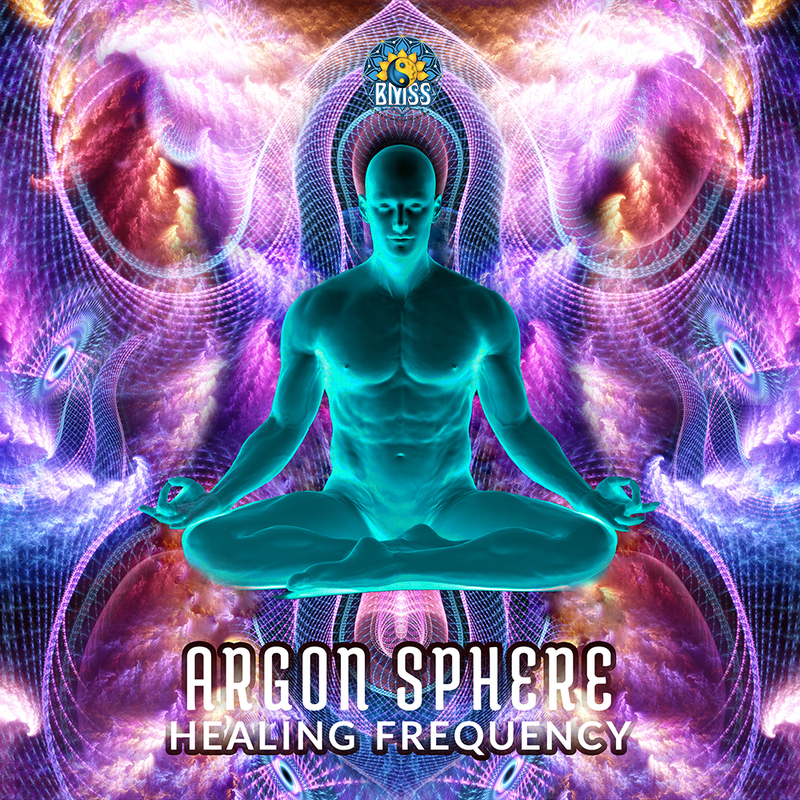 Deep and mystical melodic lines, complex chords, and crystal-clear acoustic instruments are the perfect combination to rewind your mind back into the abyss of the Trance music roots. Enjoy the official video for Into the Void - released on Atma`s "Music Revolution". 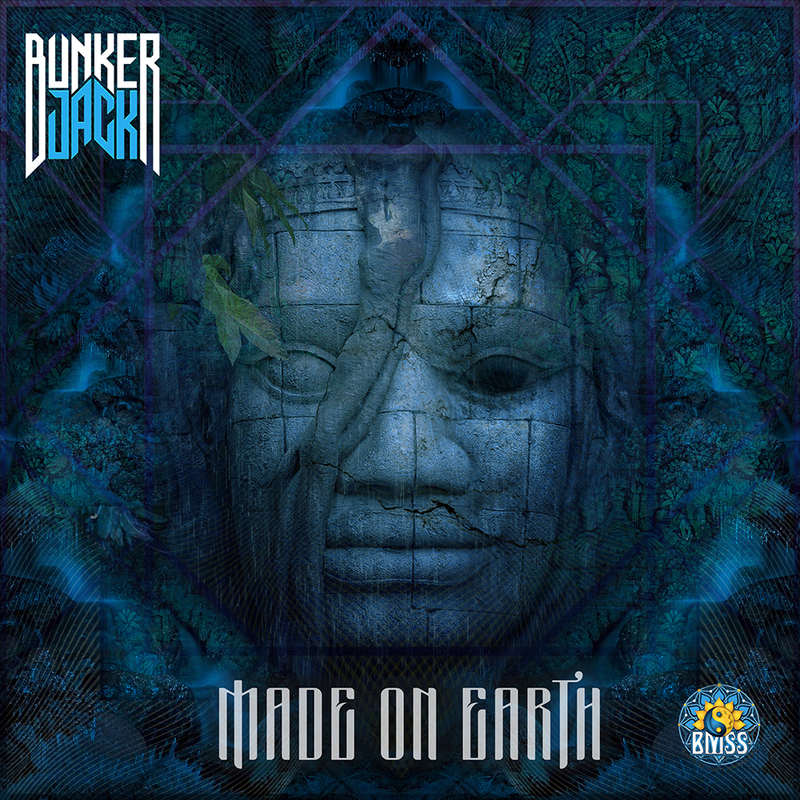 Boom Shankar was once more responsible for this sonic delight featuring the aural highlights of one of the most vibrating festies Europe has to offer. 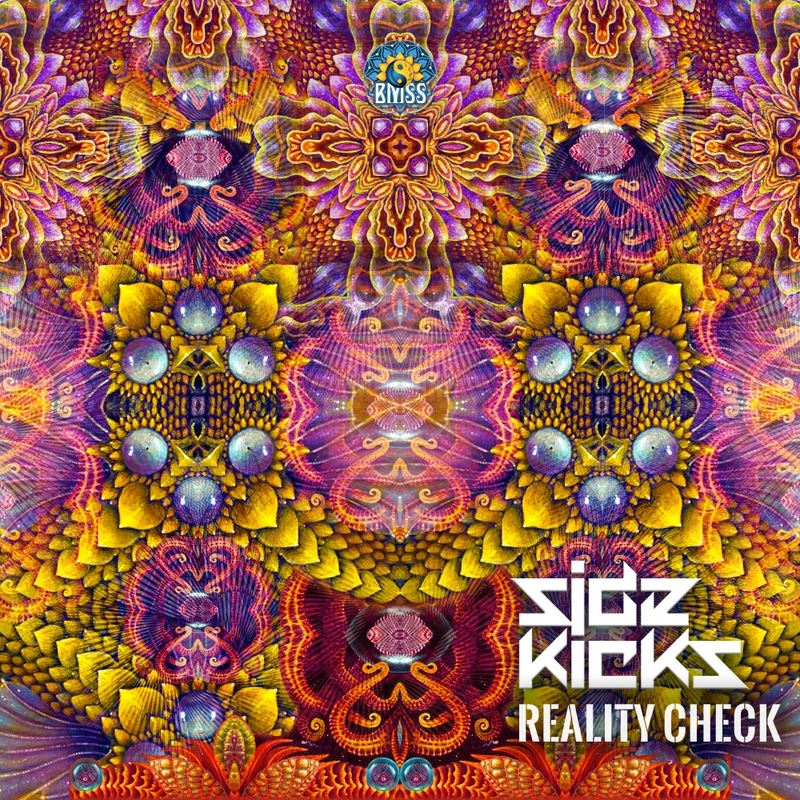 This CD is a must for every lover of psychedelic music and especially for everyone taking part in the last editions of Transition Festival taking place every year around Easter time in the national park of Donana in southern Spain. 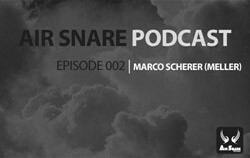 Air Snare podcast second episode is now available for download. This time its a techno journey mixed by Marco Scherer aka Meller. We hope you will enjoy this one! 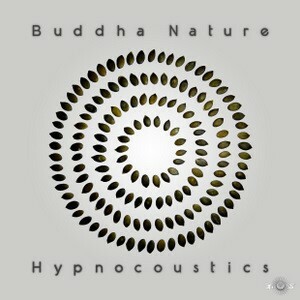 Groovy, psychedelic, intelligent...words describing the sound of Hypnocoustics best. Ben Wood & Joe Studt - friends from University who share the love of psychedelic music and life - perfectly demonstrate us with this 3 track EP what the Hypnocoustics sound is made of: slamming drums, driving basslines, heaps of musicality & groove, all delivered cleanly and with high energy.